"We have been using Courtfit UK in our school as part of our PE lessons for two years. The coaches are always punctual and they have a great rapport with the children and staff. 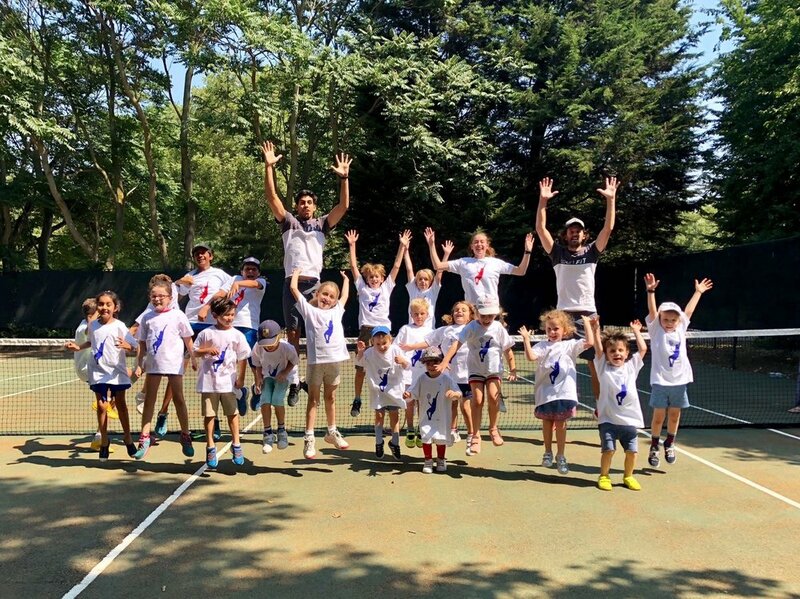 The children have enjoyed the tennis lessons and their tennis abilities have grown along with their overall hand and eye coordination and confidence in sport."